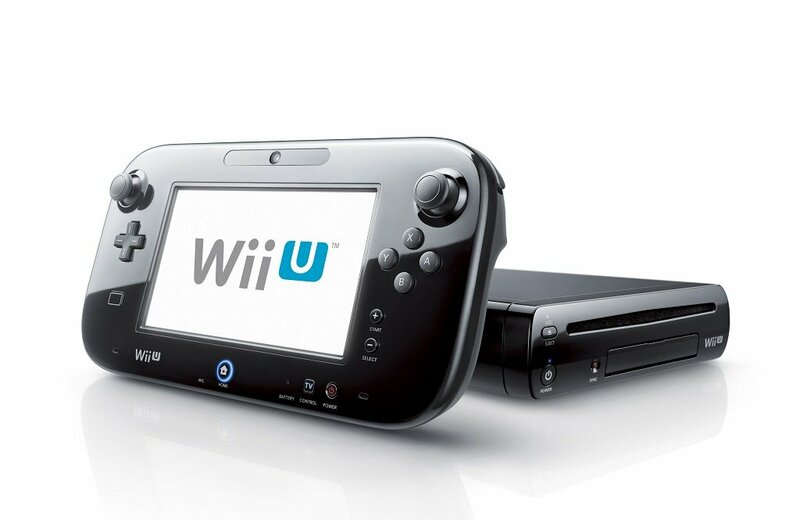 Nintendo has had a rough time with the Wii U. Reports showed up everywhere showing lifetime sales of the Wii U being quickly surpassed by the Xbox One and Playstation 4 in the UK, and surely the same will soon be said globally. Its predecessor managed to sell over 30 million more units than its competition, so why is the Wii U having so much trouble keeping up? I feel people truly need to start paying attention to the Wii U, since it is a fantastic console, but Nintendo is fully to blame for the failure to move units. Here’s why. One of the main contributors to the Wii U’s failure thus far is a failure of communication to the main consumers of Nintendo products: parents. I still have to explain to my mother, and even some non-gamer friends, that the Wii U is an entirely new console. The tablet gives off the impression that it is merely an accessory, and the similar nomenclature for both consoles is just ridden with idiocy. I mean… really Nintendo? Think about your SEO! When the prospective parents mistakenly purchase a Wii instead of a Wii U for the holidays, disappointment for their children is nigh. Not to mention, the (absolutely pointless) Wii Mini just made its way to the US, so asking for the “new Wii” will lead to further confusion. There are plenty of excellent Wii U games out. It has lesser known gems like The Wonderful 101, ZombiU, Monster Hunter 3 Ultimate, Bayonetta 2 is coming next year, the list goes on. These are great for game enthusiasts, but let’s get a little mainstream. For the famous mascots, we’ve got Super Mario 3D World, New Super Mario Bros. U, New Super Luigi U, Wind Waker HD, and… Pikmin 3? Typically Mario platformers are few and far between, but three in just over a year? It seems a bit excessive. A Zelda release is great, but is a remake really going to push sales? And Pikmin? I’m sure that it’s a fine game, but like Zelda, it is not going to get systems out of their warehouse. These games, while they certainly look pretty, are barely revolutionary, and really don’t call for a new system. Why play another 2D Mario when I can play basically the same game for hundreds less on the old Wii? They’re lacking the ability to iterate, releasing safe, familiar titles, and even an HD remake. It’s understandable that it takes some time to have the killer-app titles come out, but as memorable and distinguishing as their first party lineup typically is, this is seriously all they’re going to offer after an entire year? Mario Kart 8 and Super Smash Bros. for Wii U are in sight, but they’re too far off to help them now. Nintendo needed to put out original, recognizable software in order to expand the user base of this excellent console early, and because they didn’t, they suffered under their competitors’ feet. Because of this lack of user base expansion, they are going to be completely unable to get people playing the more “core” games such as ZombiU and Bayonetta 2. A new Mario Kart, and a new Super Smash Bros. game are coming to the Wii U, great! Oh, and also, a Donkey Kong game! I wonder when a new Metroid will come out… strange, Nintendo hasn’t breathed a word of the series, nor has it spoken of F-Zero, Star Fox, Paper Mario, and a number of other beloved franchises. Sometimes these games are not the biggest sellers in terms of number of units sold, but there is no doubting that many people would drop everything and purchase a Wii U the moment any of these series have a future installment announced. I understand it’s hard to justify the production of these somewhat niche titles, but please Nintendo, appeal to your core gamers. Listen, Nintendo. I know this all might be hard to hear, but you know what, I know you’ll do okay. What you have to offer cannot be found anywhere else. Not on my PC, nor my PS4 and Xbox One. You are unique and exclusive, and we all want you to succeed. You’re just digging your own grave. You need to figure out a way to let people know what your system is, how it will affect their gaming lives, and what hits you have to offer. If you can do that for those of us who still believe in Nintendo, we will rejoice. This is Brett! He's the Creative Content Coordinator here at Stick Skills. He's been in the industry for a couple years now, and is a Writing & Communications major! He thrives on games that make him feel things, and Zelda. You should talk to him on Twitter @imbrettlol.